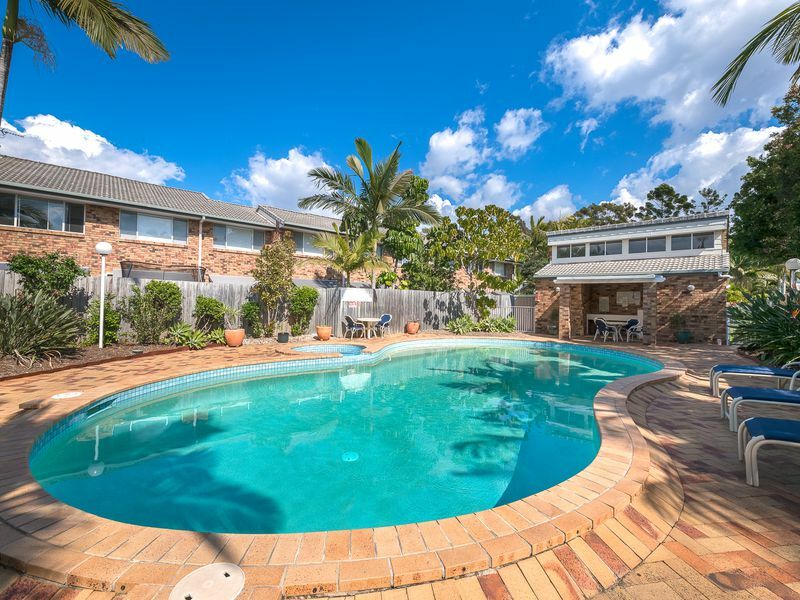 This delightful townhouse situated in the sought after Dolphin Quays Resort and at the rear of the complex for peace and privacy. 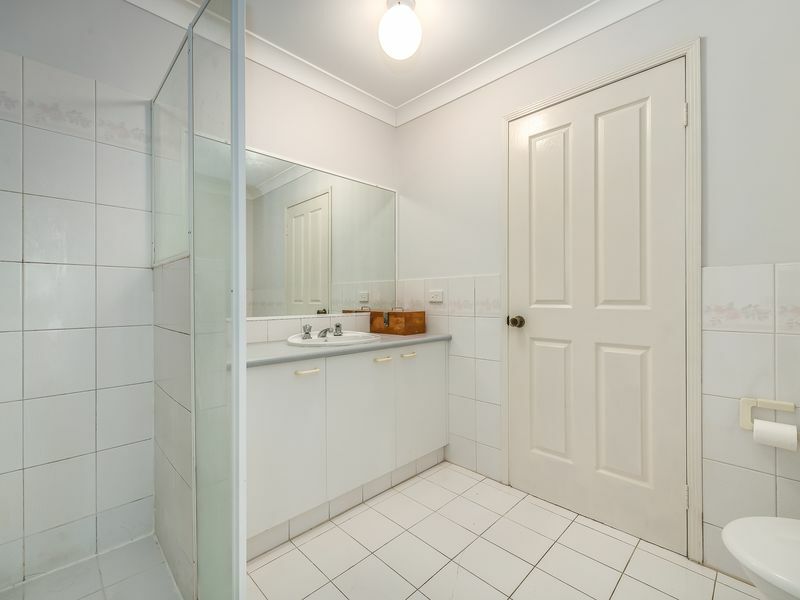 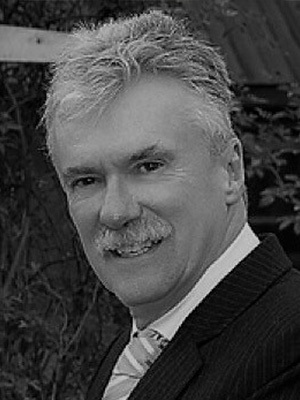 Offering an open design, there is absolutely no doubt this property is brimming with potential. 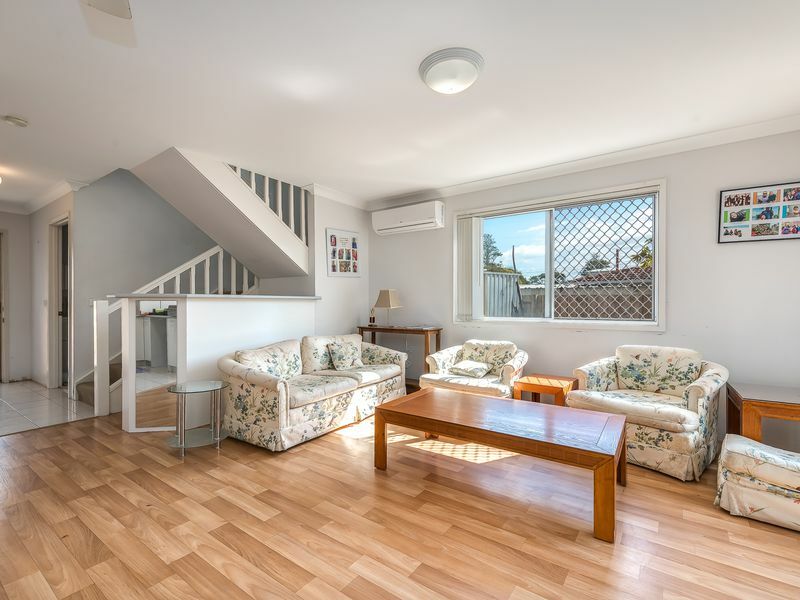 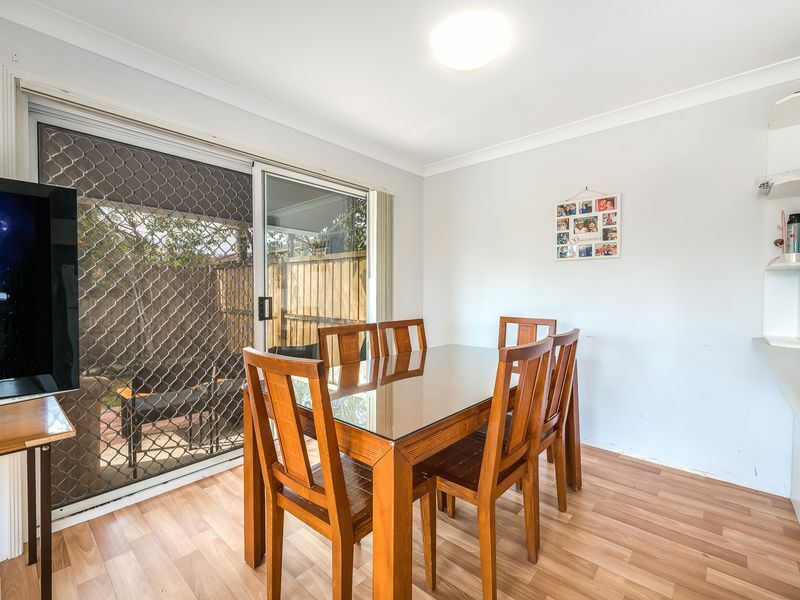 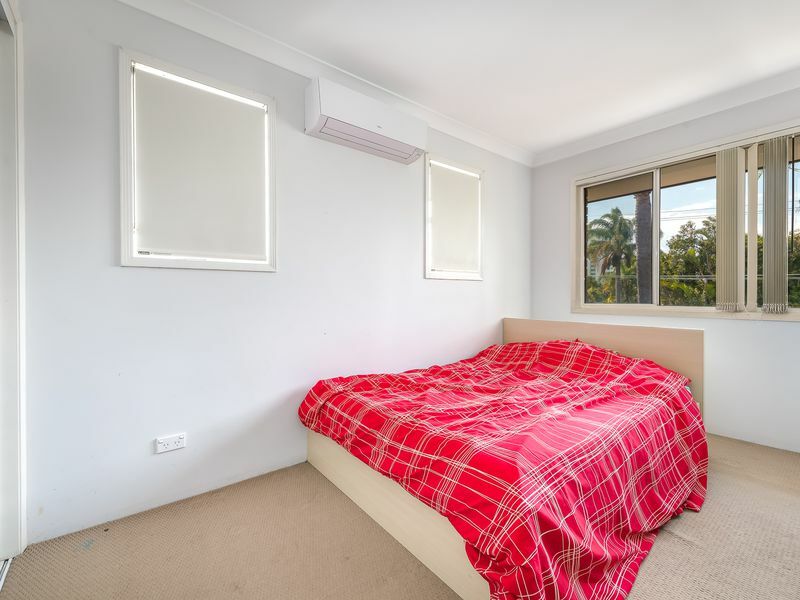 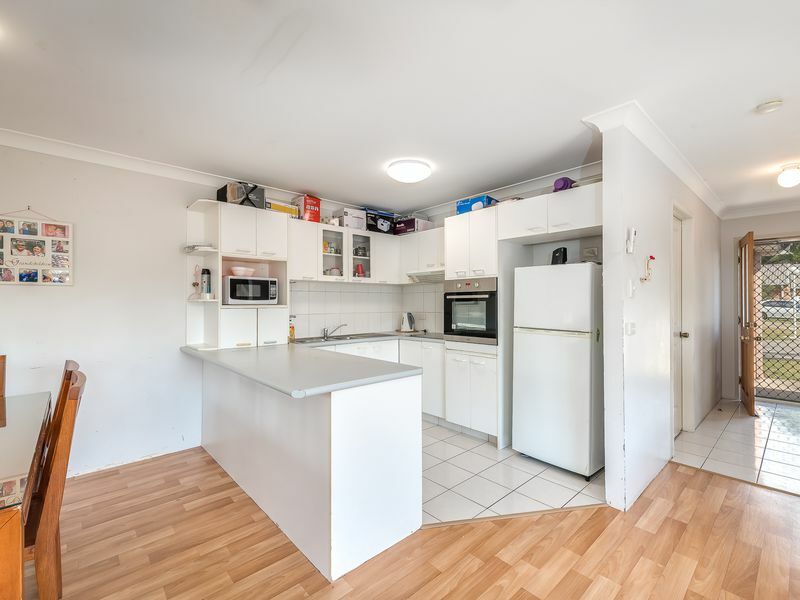 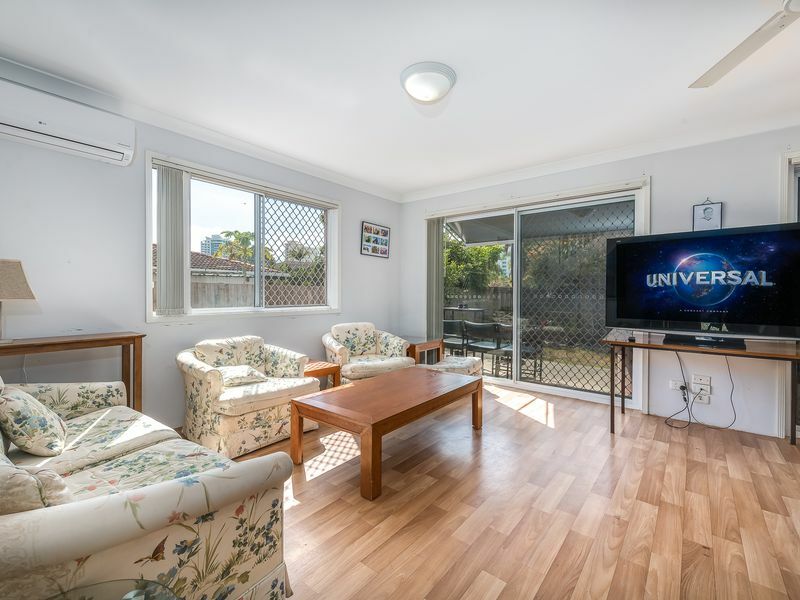 This home is in great condition and currently tenanted at $370.00 per week until May 2019. 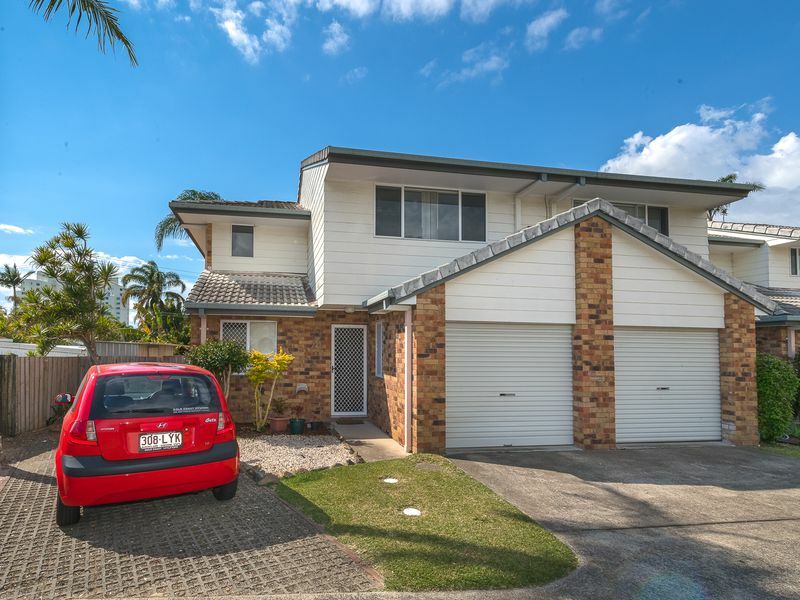 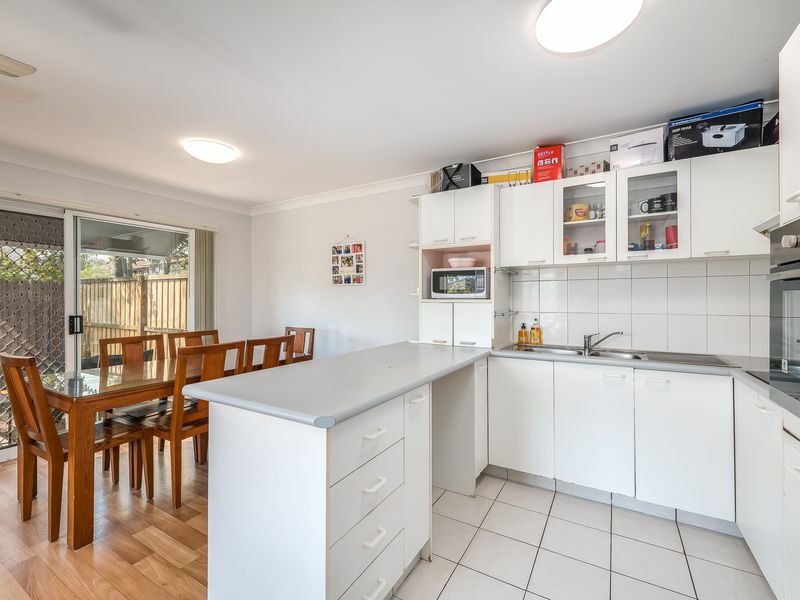 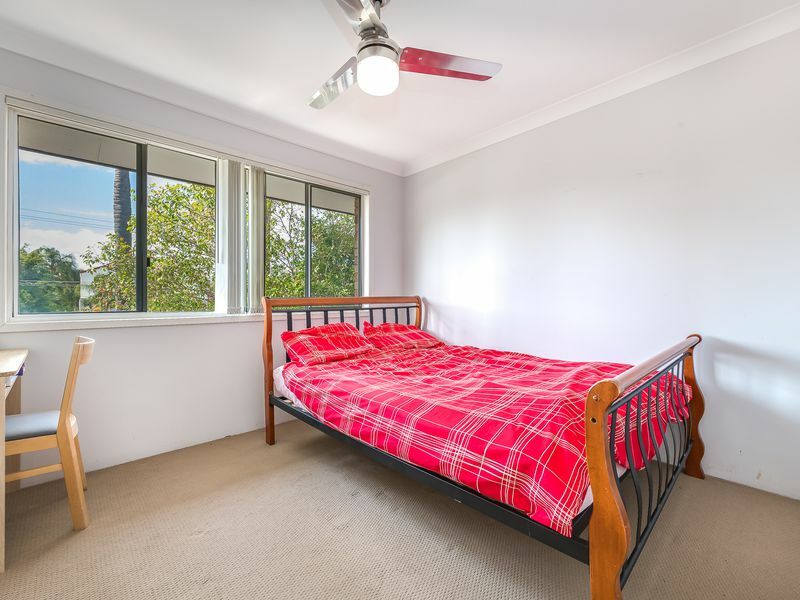 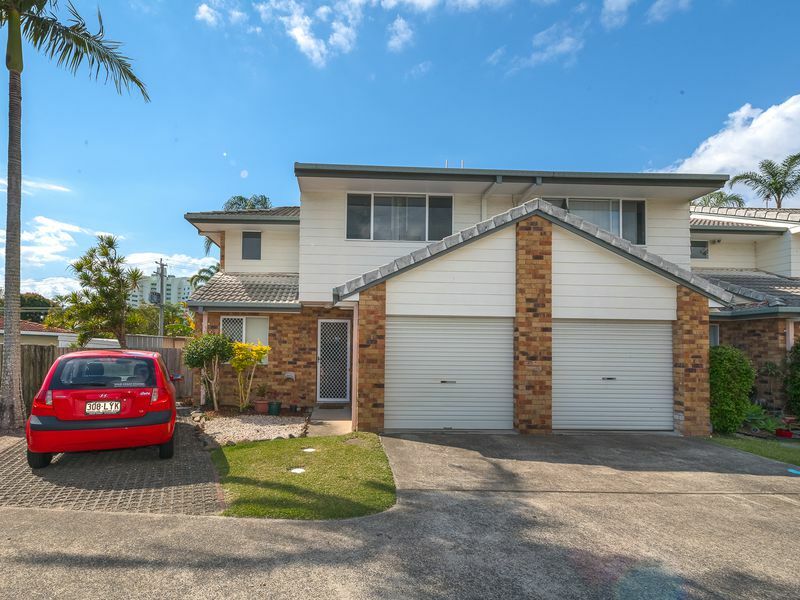 Access to the water – Great kayaking, one block from the beautiful Broadwater, close to Griffith University, Chirn Park Village eateries and both primary and secondary schools. 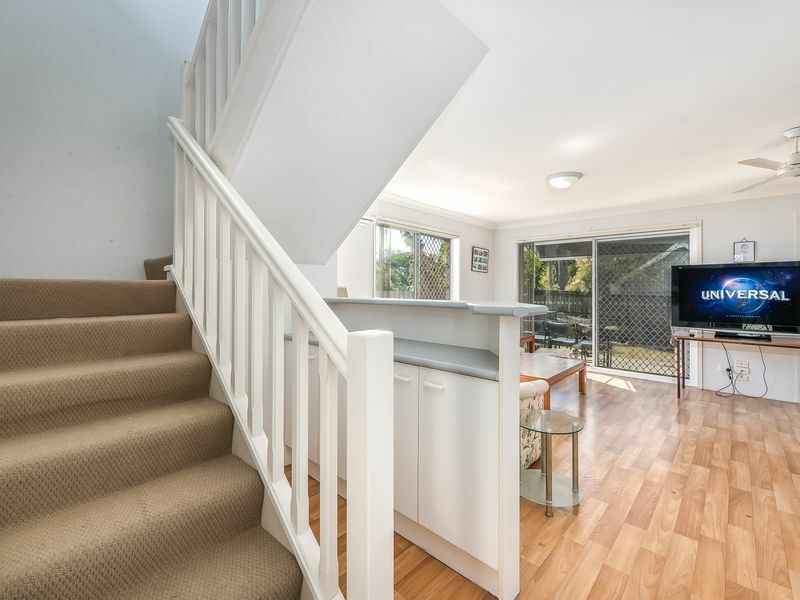 Take ownership and secure immediate value in this homes convenient location and potential. 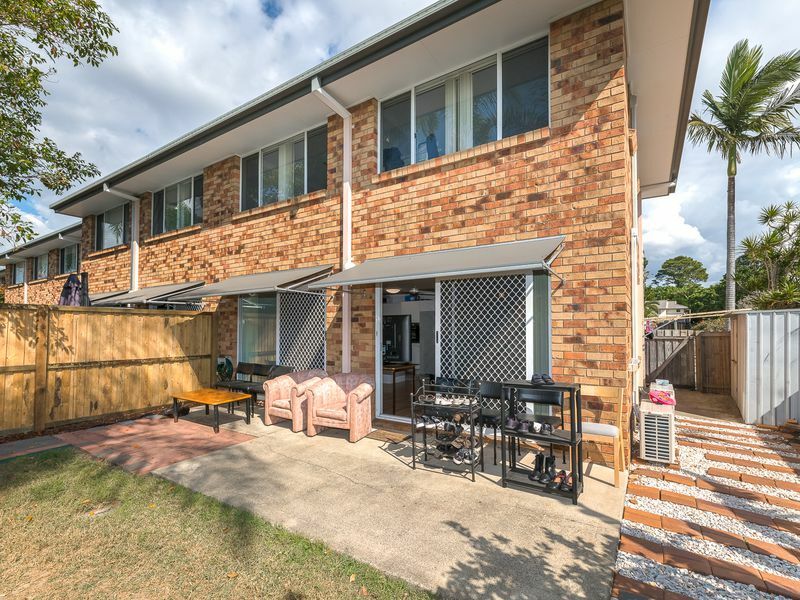 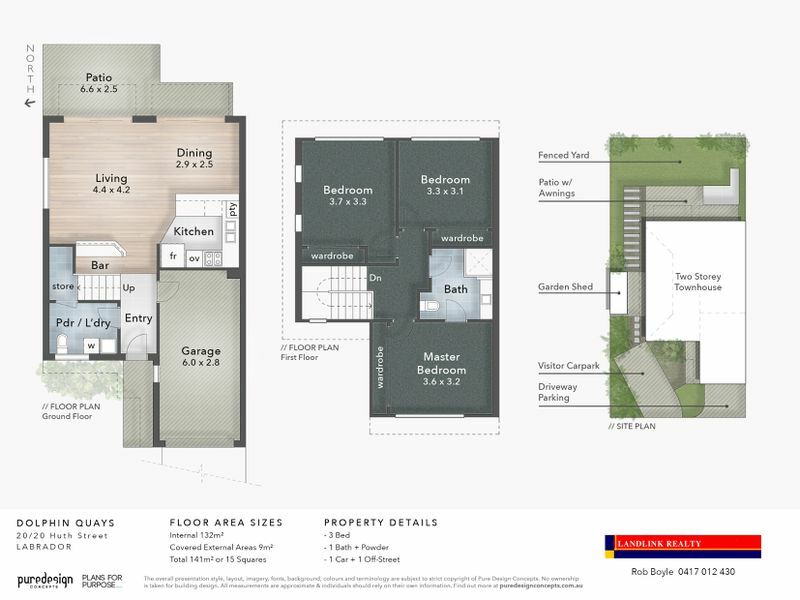 For more information or an inspection, Please call Rob Boyle on 0417 012 430.